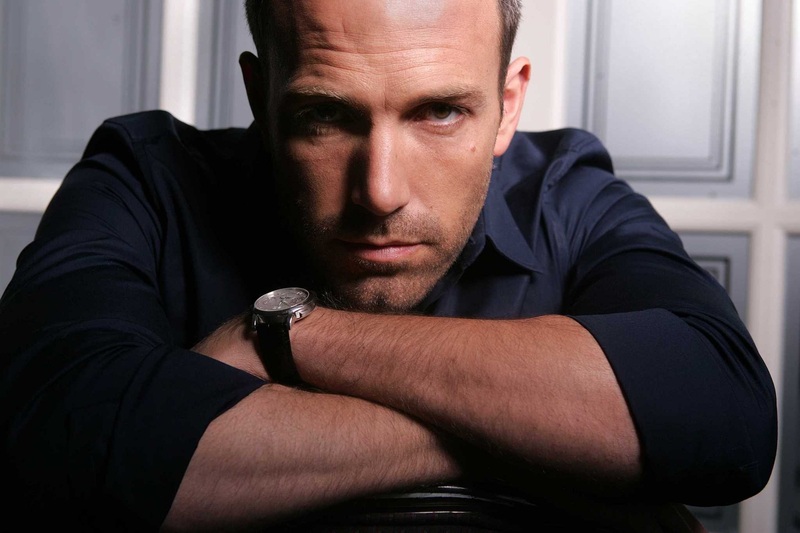 Yesterday, DC dropped a bomb on the world with the surprise announcement that everyone’s favorite Gigli scapegoat, Ben Affleck, will be the next Batman in the sequel to Man of Steel. While I wouldn’t say he would’ve been my choice, playing Devil’s Advocate, I’ve come up with five reasons why this can potentially work. NOTE: Some of these are pure speculation. 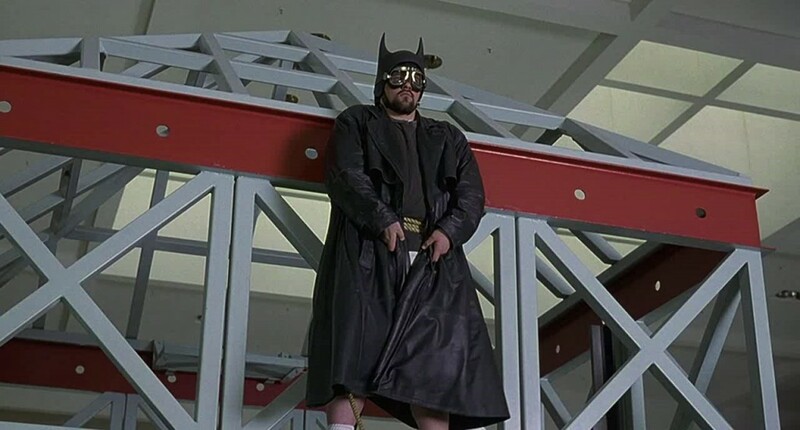 Say what you will about Kevin Smith “The Director”, but there probably isn’t a bigger Batman fan in Los Angeles. Comic book movies usually need a fan’s touch and Smith can give a Superman/Batman team up the justice it deserves. Besides the fact that he puts out a Batman-centric podcast called Fatman on Batman, he’s also familiar with writing comics, having done a run with Green Lantern and the limited series Batman: Cacophony, so transitioning to writing a script for the Caped Crusader should be right up his alley. 4. A Possible Replacement to Christopher Nolan? Quick: what do Tim Burton, Joel Schumacher, and Christopher Nolan have in common? Besides having directed Batman movies, they have all won zero Oscars. 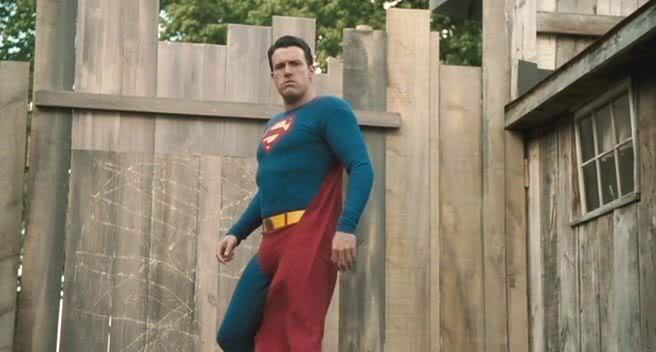 Ben Affleck has two, one of which is for the current Best Picture Argo. Obviously, the fact that he is Batman in this film has no bearing on whether or not he’d be up to direct an upcoming Batman movie, but wouldn’t it make sense? 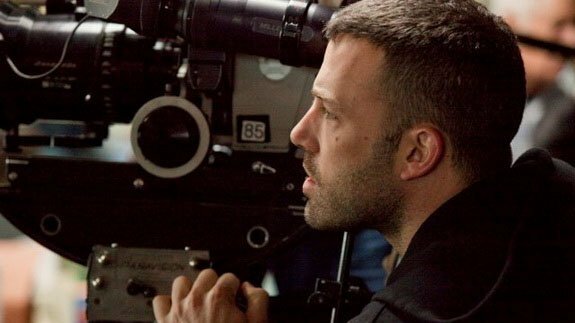 It stands to argue that Affleck has turned himself into one of the most impressive directors working today and if there’s someone that could make an interesting film out of the next Batman (whenever that is), why can’t it be Affleck? After all, if The Dark Knight is like Heat and The Town is like Heat, then that basically means that Ben Affleck has already directed The Dark Knight but he didn’t need costumes and the Joker. No need to check my math on this one; it’s sound. Back when this Superman/Batman film was announced, one of my reasons I listed in favor of Ryan Gosling being tapped for the role was physicality. I said that, in terms of size, Gosling matched up favorably compared to past Batmen at 6’0”. Affleck dwarfs Gosling at 6’ 3 1/2”. The dude was a beast in The Town and it stands to reason that he’ll have no trouble being believable once he’s behind the mask. After that, all that’s left to worry about is his turn as Bruce Wayne. Technically, George Reeves, but in case you forgot, not only has he played Daredevil, but Ben Affleck has also played the Man of Steel. Hollywoodland was mostly a forgettable film, but Affleck gives a pretty good performance as the troubled Reeves and managed to play the parts of Reeves, Superman, and Clark Kent all pretty convincingly. To me, his work in Dogma could be the best indication that he can pull off the emotional ups-and-downs that it takes to be Batman. It’s one of his darker roles, as the fallen angel Bartelby, and he gives a fine performance. As the film starts, he plays it cool as the angel with the plan on getting back into Heaven. He’s calculating and level-headed but a switch goes off when he meets the Last Scion and he becomes a cold-blooded killer, hellbent on making the sinners incur his own brand of wrathful justice. Pretty dark stuff, and as Batman, he won’t have to kill anybody.